You are invited to participate in the 10th international Conference on Hybrid and Organic Photovoltaics, from 28 to 31 May 2018. For this 10th anniversary of the HOPV conference we will return to Benidorm at the coast of Allicante, Spain where the conference was first held. In these past ten years hybrid and organic solar cells have advanced enormously in terms of efficiency, lifetime, and technology and have a true promise to become an important source of renewable energy. 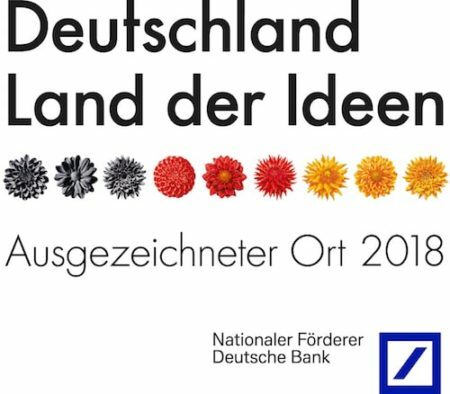 In addition, they present fascinating opportunities and challenges for scientific research and technological development. The main topics of this conference are the development, function and modeling of materials and devices for hybrid and organic solar cells, including perovskite solar cells, organic solar cells, quantum dot solar cells, and dye-sensitized solar cells together with their integration into devices for photolelectrochemical water splitting. 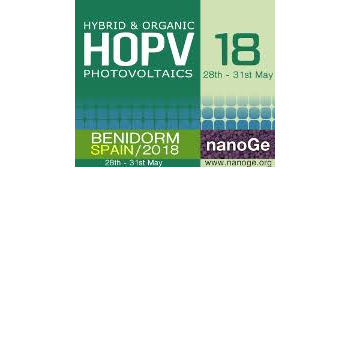 Building upon success of the previous HOPV conferences, the HOPV 2018 conference will provide an excellent opportunity for scientists and engineers around the world to discuss the latest developments in hybrid and organic photovoltaics.